The collection includes T-Shirt, sweater, hat, backpack, etc. 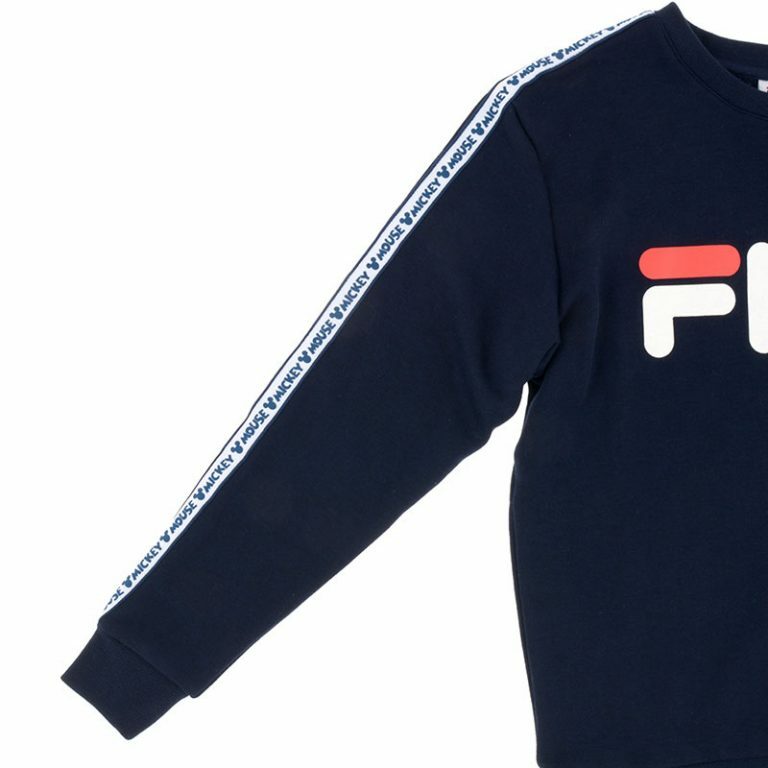 with the classic Fila Logo and a subtle Mickey Mouse print, it surely will sell out pretty fast! 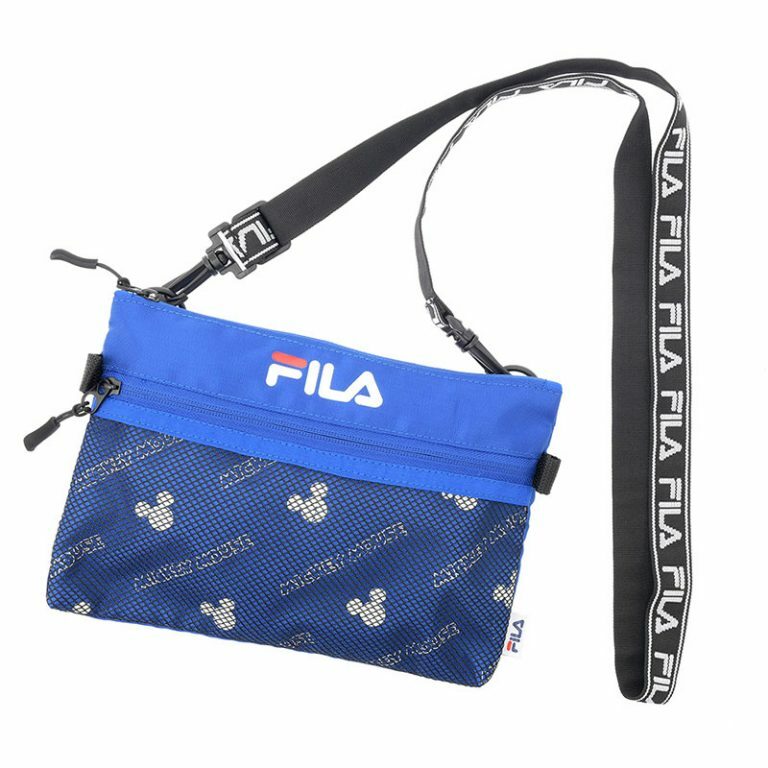 So head over to the Japan online shop and send your purchases to our Japan warehouse!